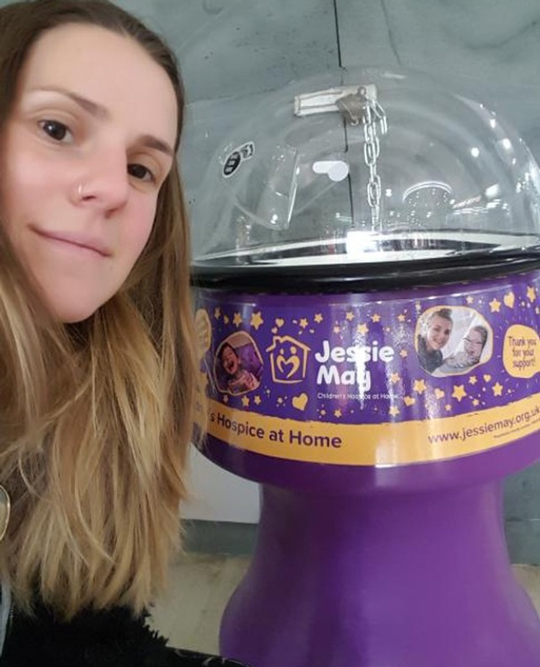 Donations from Bristol children’s charity Jessie May’s money spinner have been stolen from inside Clifton Down Shopping Centre. The theft took place on the morning of January 9 at around 7.45am in the shopping centre. 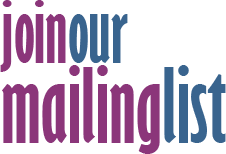 The money spinner, which was chained to the wall outside WHSmith in the shopping centre in July last year, was a collection box raising money for the charity whose nurses provide at-home support to families caring for a terminally ill child. Julian Withers, Head of Fundraising and Communications at Jessie May, said: “We are devastated that the money generously donated by visitors to the shopping centre has been deprived of our charity, and ultimately the families caring for a terminally ill child, who need our nurses’ support. CCTV of the theft has been looked at by police and they are keen to locate the man pictured who may be able to help with the theft enquiry. If you have any information about this incident please get in touch with the police on 101 (non urgent line) and quote the crime reference number: 5219005543.